Sukhothai. Next year, it will happen on Monday the 14th of October. For this special event, we are planning for an overland tour from Sukhothai via Nan to Luang Prabang for 7 days. It will be a prefect trip for a romantic honeymoon, photography or just a rich culture tour as it combines two world famous cultural heritages and a picturesque cruise on the Mekong River. 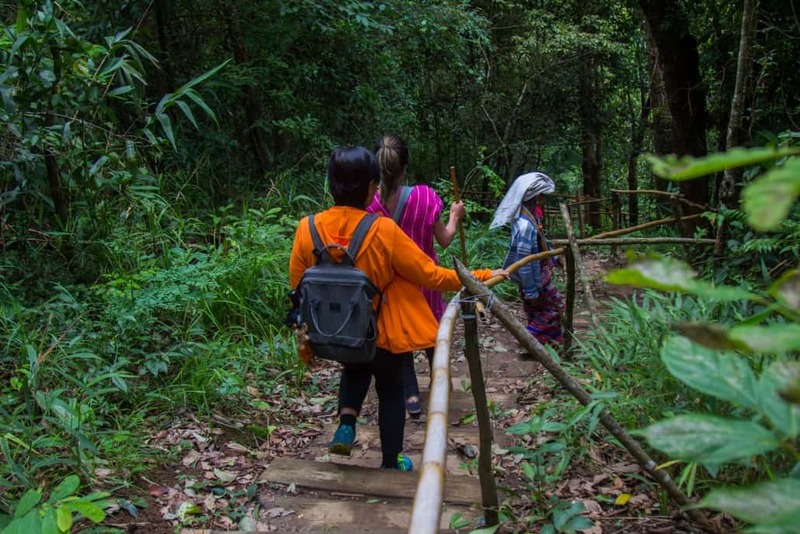 Hiking in Thailand become more and more popular among foreign visitors, especially in some areas with cool climate like the north and the northeast during the months of November to February. 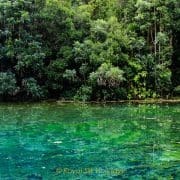 Many tourists pay the expensive entry fees to visit just a waterfall in a national park instead of taking time to walk a nature trail to explore the flora and fauna or enjoy a panoramic view of the beautiful mountain ranges. There are various trails at different levels for travelers to choose according to their physical conditions. place and its people. Slow travel is also about the connection to culture. Less and less are the hectic holiday tours where you flit from one ‘must see’ to another, and arrive home feeling like you need a holiday. customers who want to experience the countryside in the central of Thailand. Thailand. 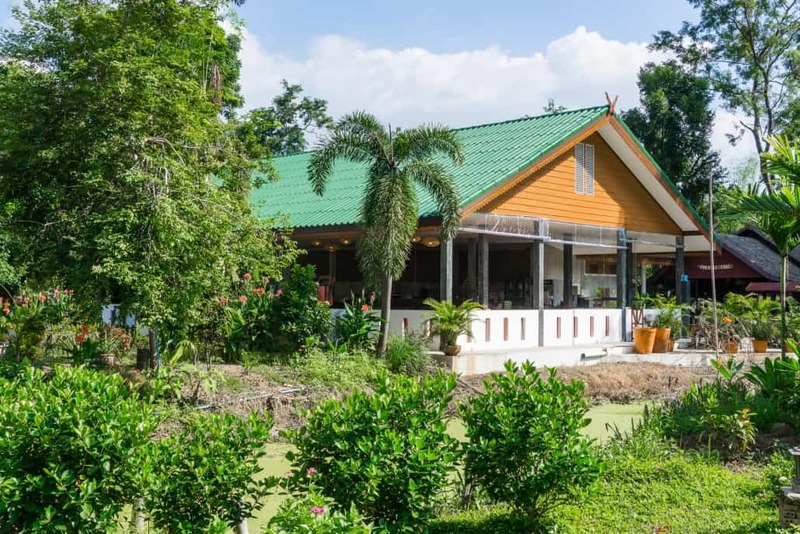 Guests can enjoy a guided garden walk to learn about organic farming methods and plantation of vegetable, herbs and fruits cultivated within our 30 acres land as well as enjoy cooking classes using the raw material from the garden. 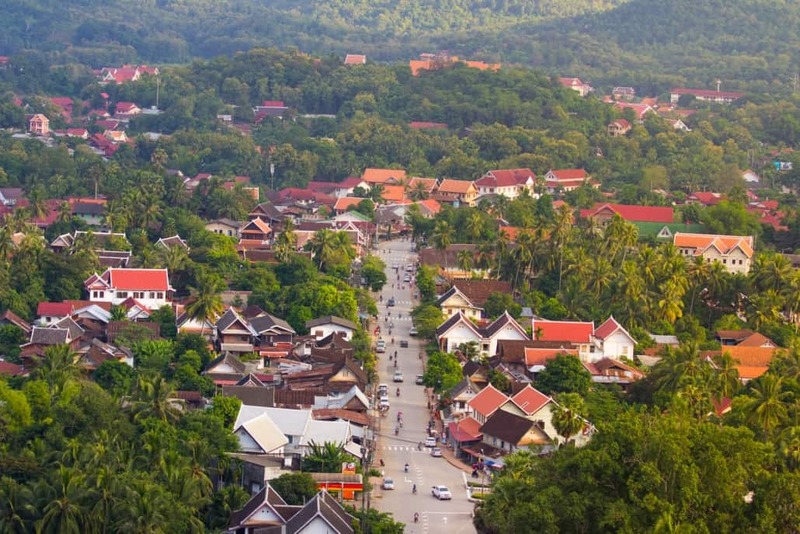 Besides sight seeing in the area of Uthai Thani and Nakorn Sawan, guests can take bike tours to explore the nearby villages or enjoy nature walk with naturalist at Huay Kha Kaeng Wildlife Sanctuary (Unesco World Heritage) and nearby natural sites. we provide a package of 3D2N to explore the beauty of Phang Nga without confronting the crowd. 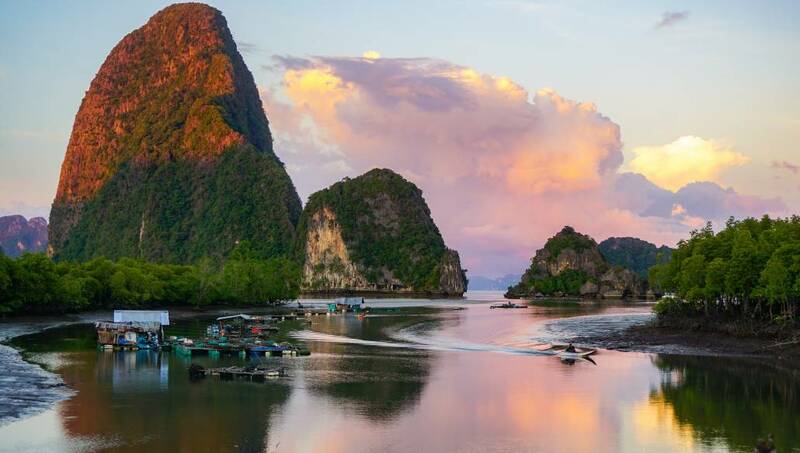 Stay overnight in the Phang Nga are and enjoy early morning boat trip as well as the stunning viewpoint over the bay. Visit a fisherman village in the Phang Nga Bay to see people’s way of life and enjoy fresh organic seafood caught by the villagers. 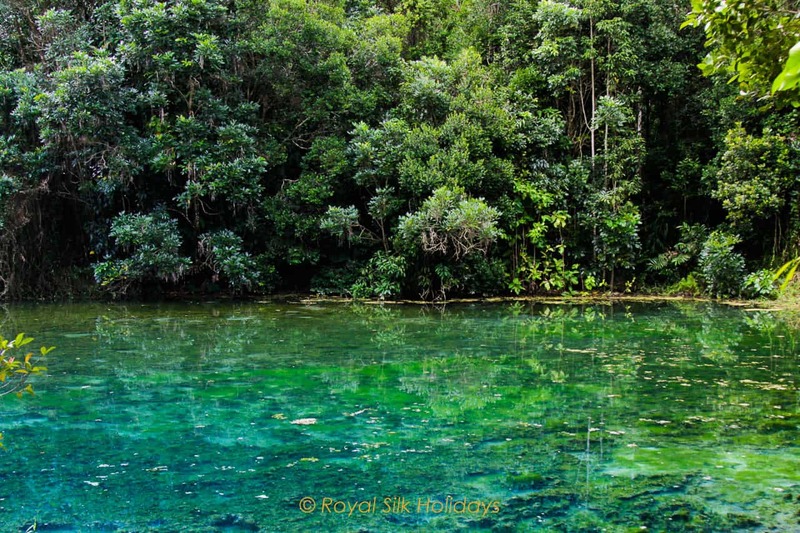 Explore the mangrove on the kayak and learn about their fish farms. You have an option to stay at one night at the village’s comfortable home stay or at a simple jungle lodge. 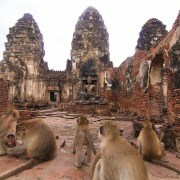 Recently, we have released 2 new tours that include the ancient city of Lopburi. The first one is a new combination of Ayutthaya and Lopburi. This featured 2 ancient cities in a day, great for history lovers and city tour. We are also proud to present another tour which dives deep into Lopburi by including farm activity after the usual city tour.